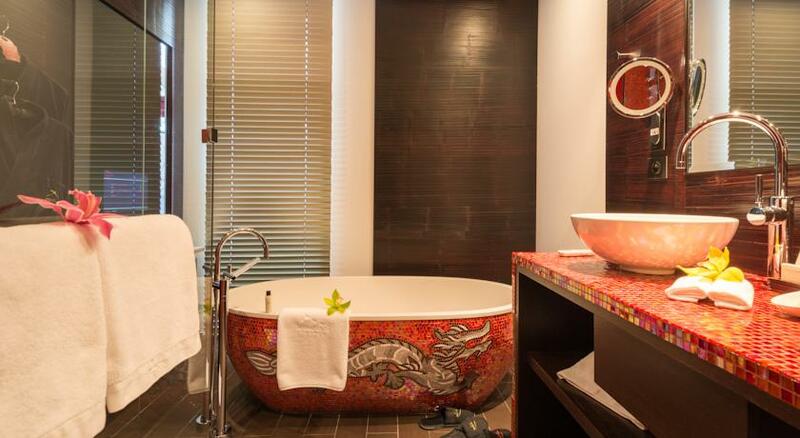 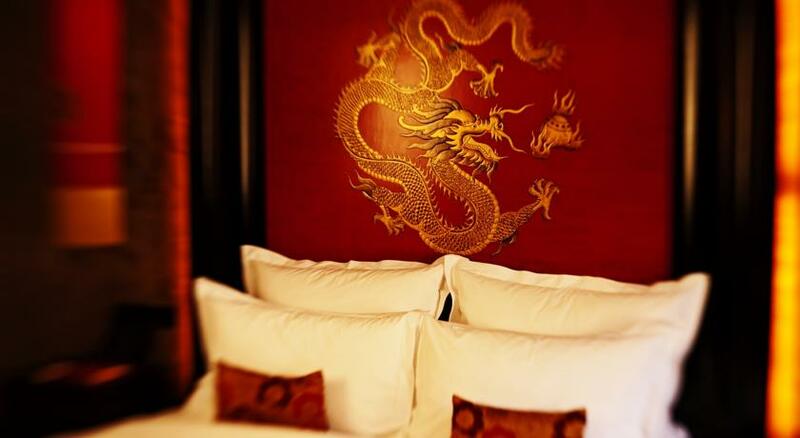 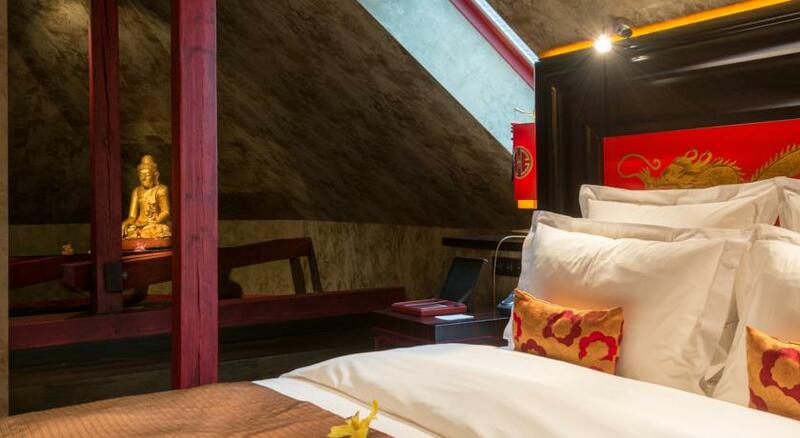 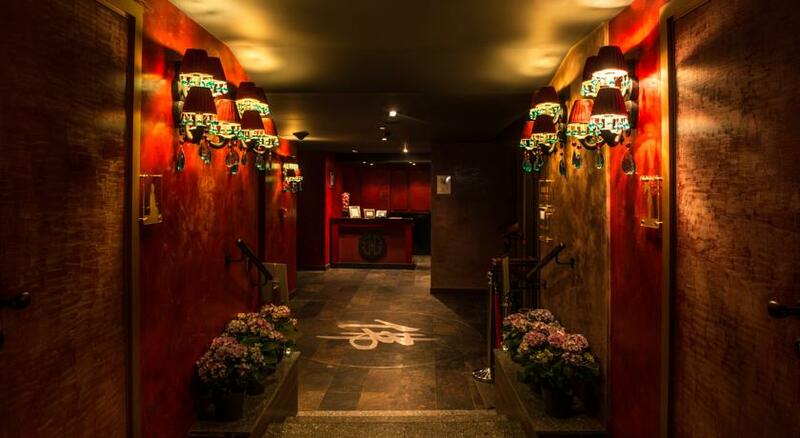 A suave mix of imaginative Asian design and French colonial style, Buddha Bar Hotel near the historical Old Town Square of Prague is a hotspot worthy of the "in" crowd it continually hosts. 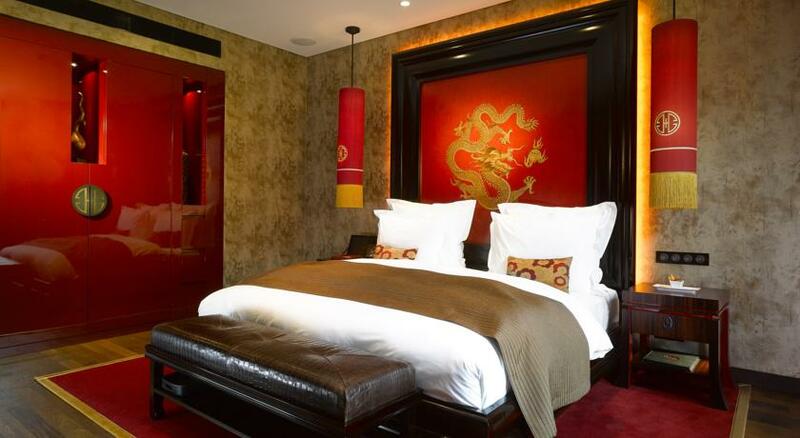 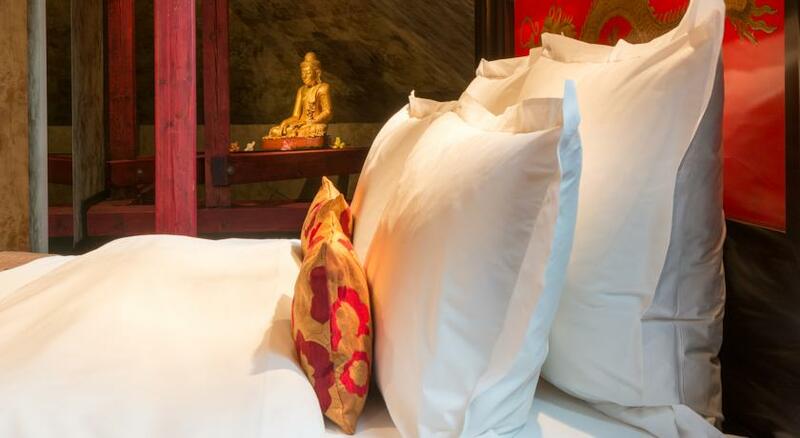 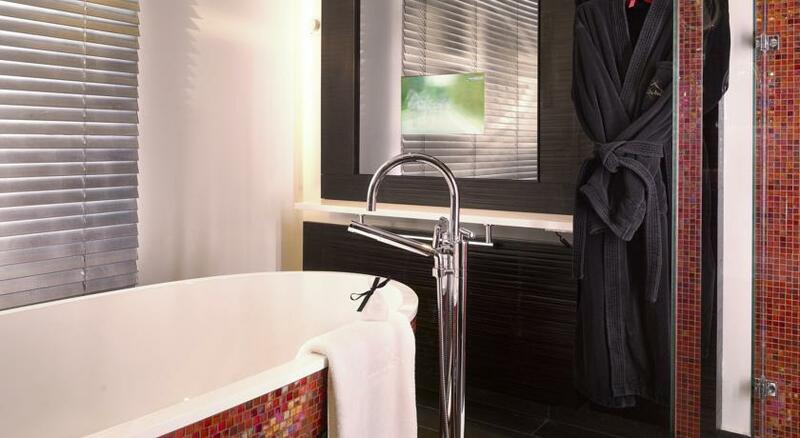 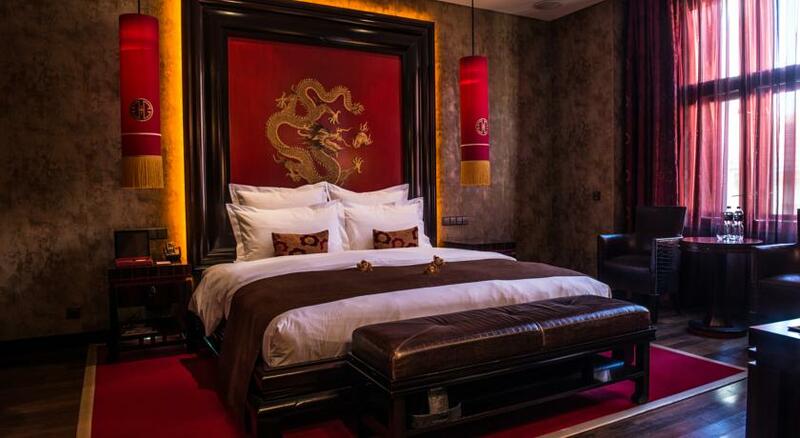 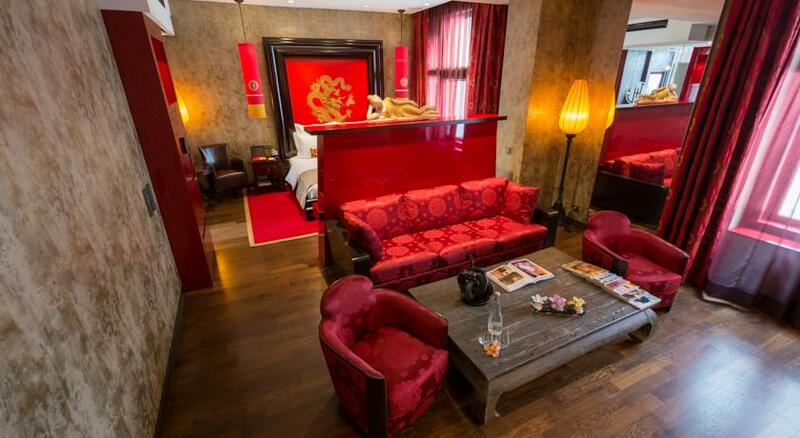 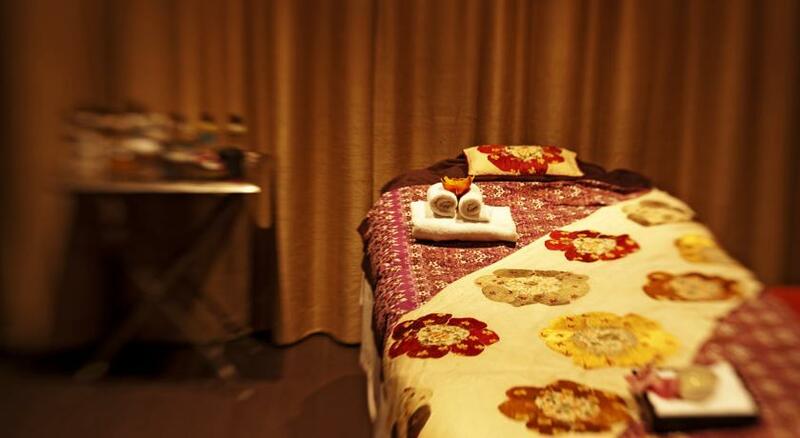 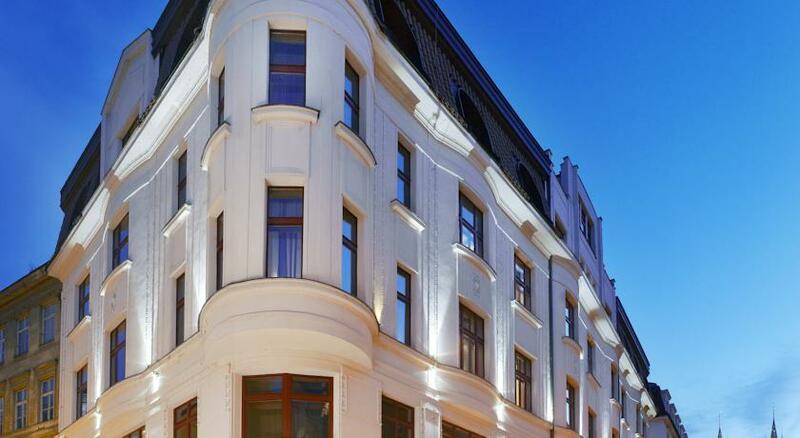 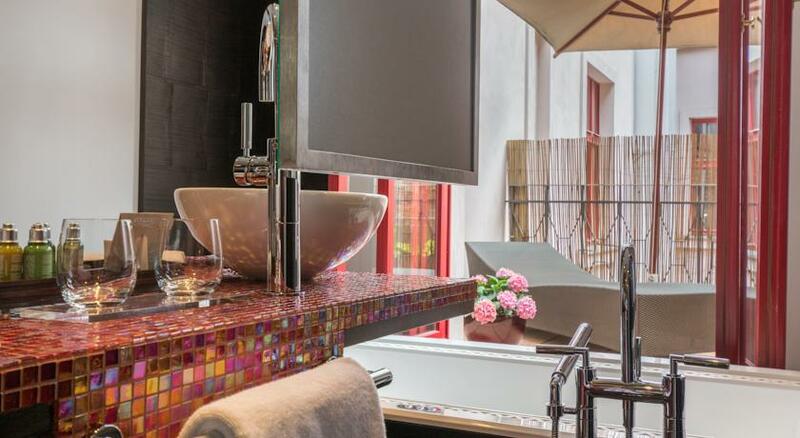 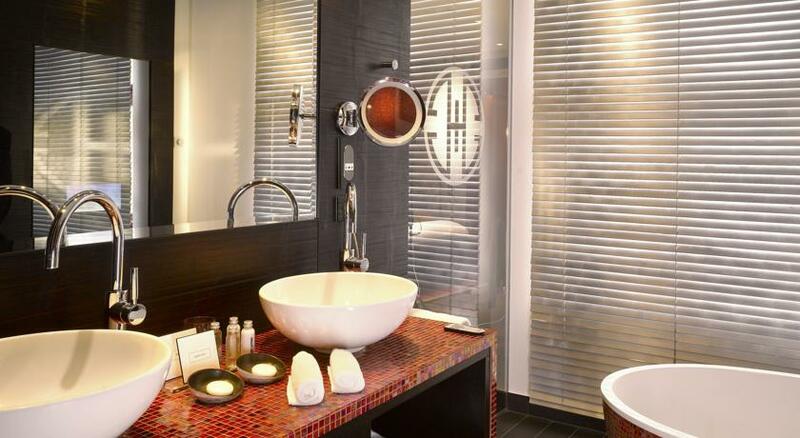 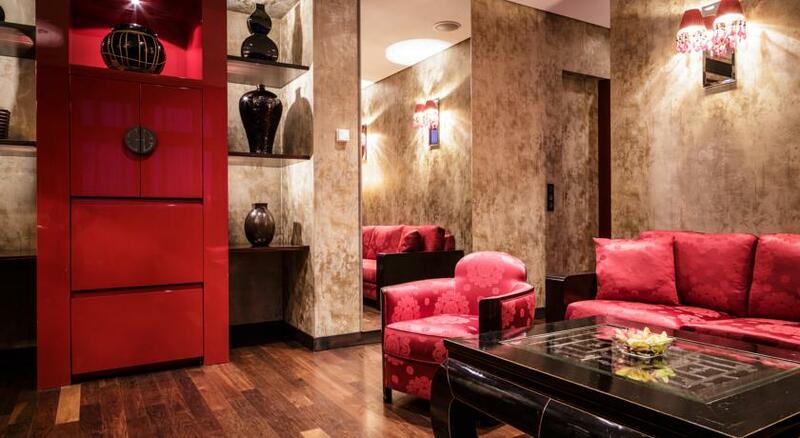 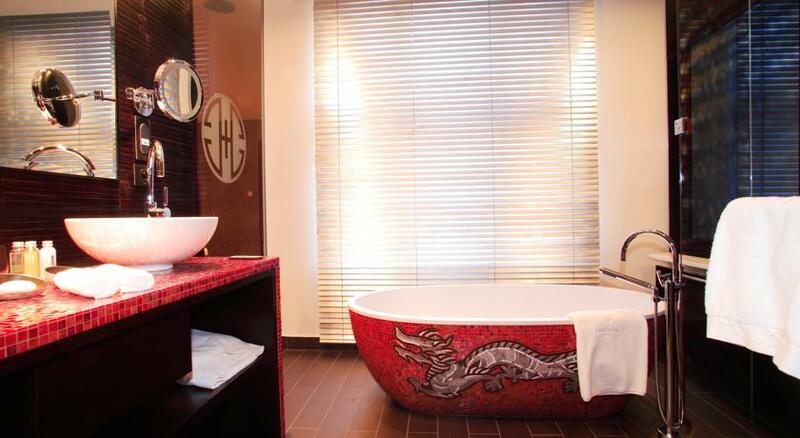 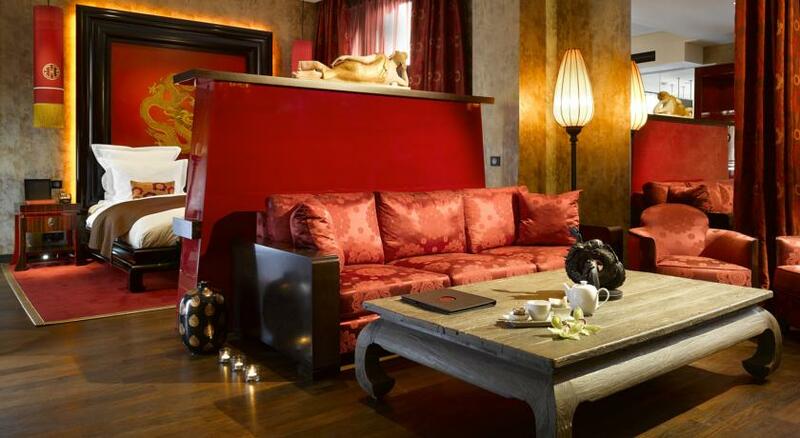 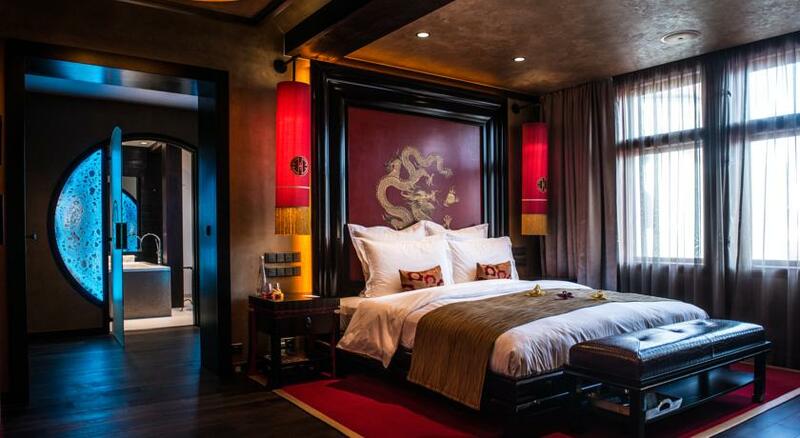 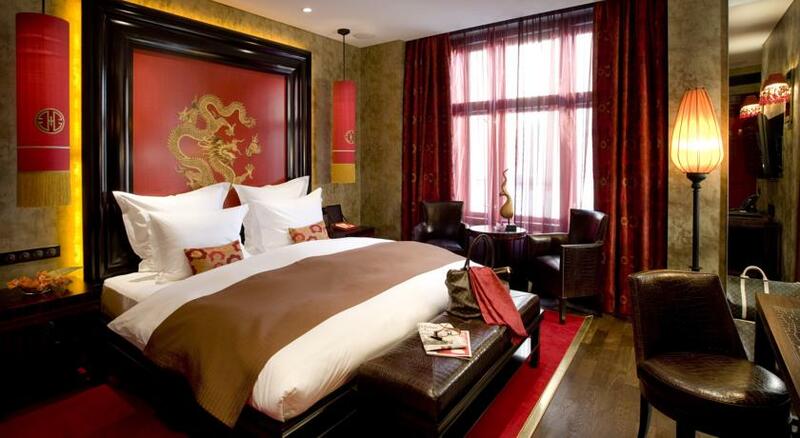 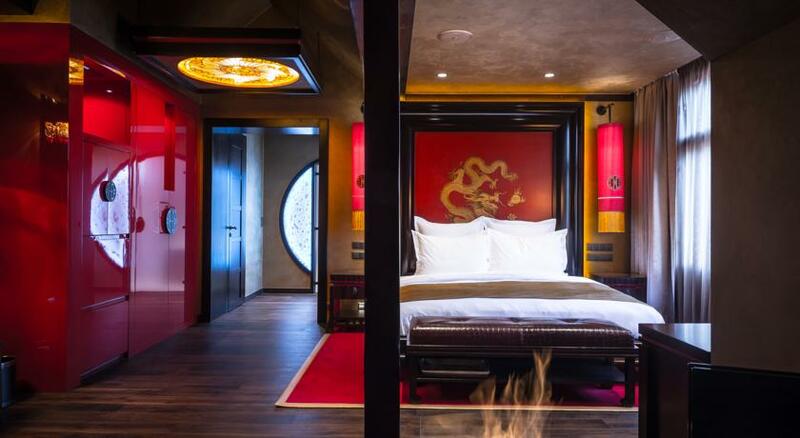 The first luxury Buddha-Bar Hotel in the world is located in the vibrant heart of Prague, close to the Old Town Square and features a luxurious contemporary Asian-Colonial interior design. 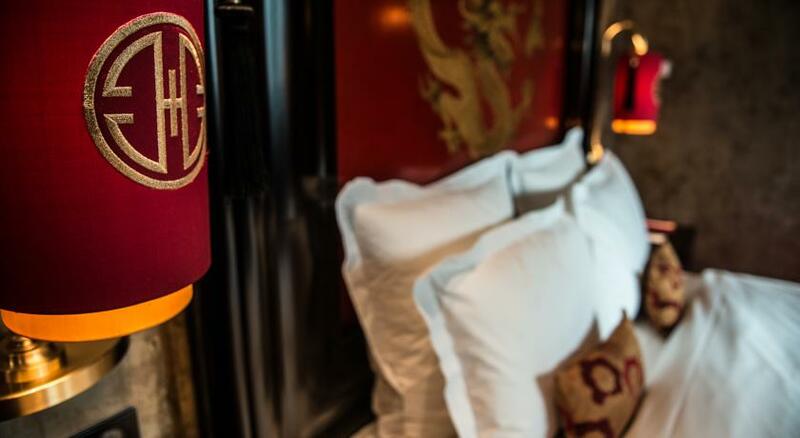 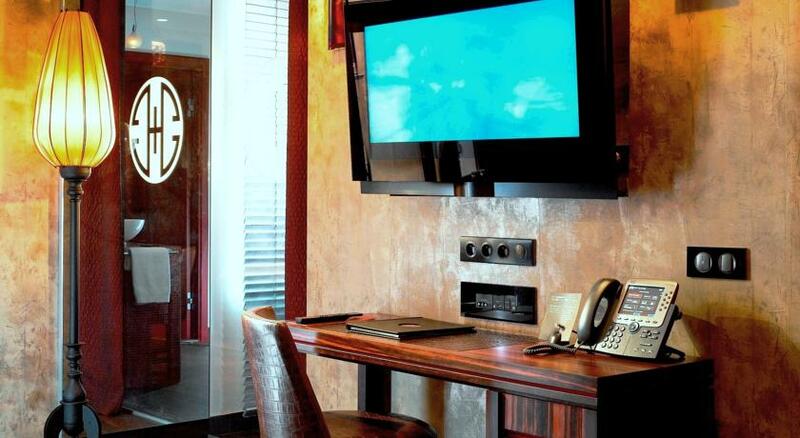 Enjoy the ultimate in atmosphere, “eatertainment”, highly personalised services and wonderful rooms, designed to meet the guests' highest expectations. 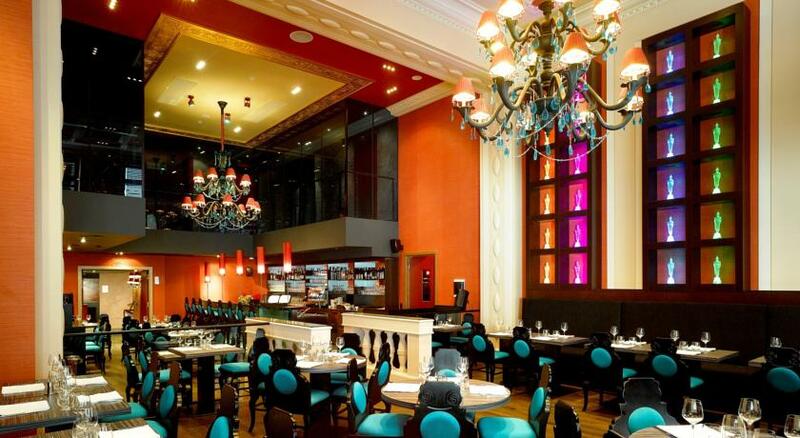 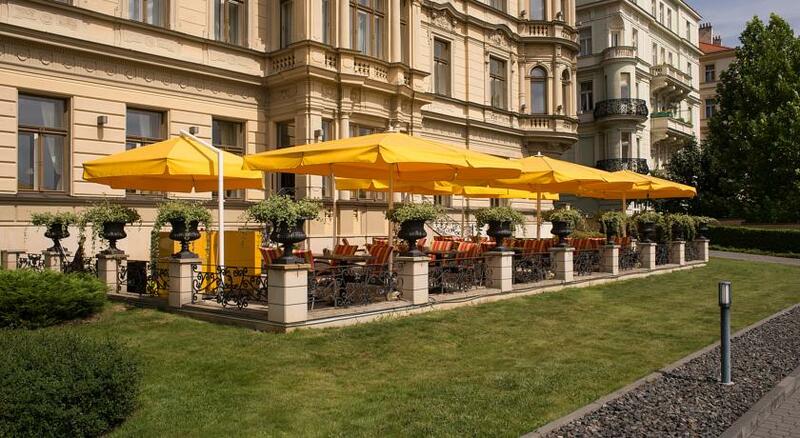 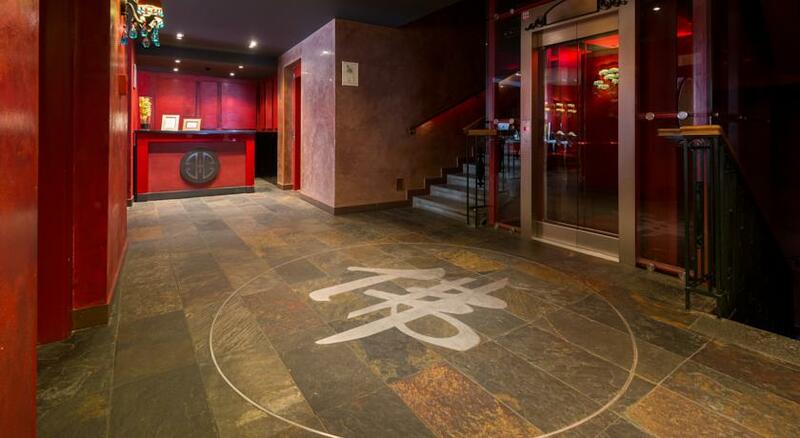 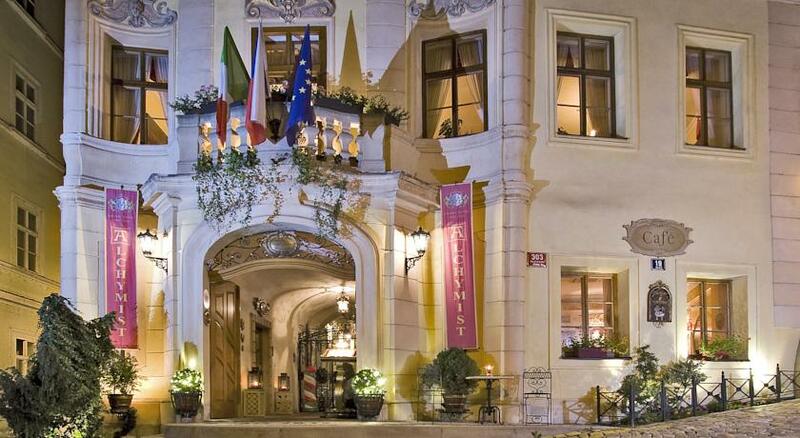 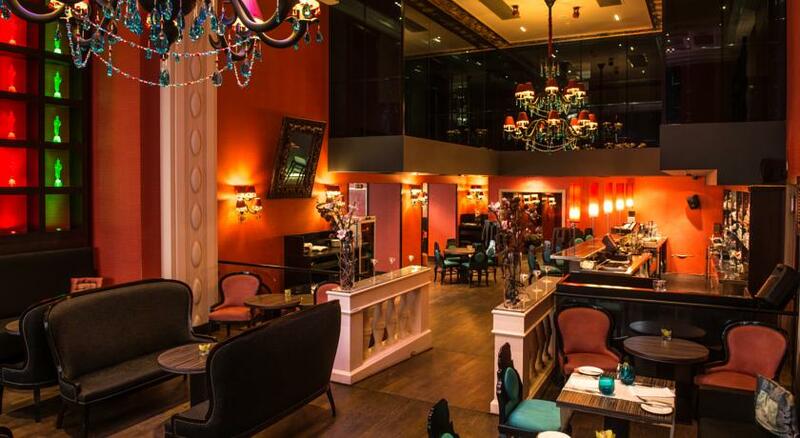 The Buddha-Bar Hotel Prague' restaurant offers you an exquisite culinary experience.